Book: Microparameters in the Grammar of Basque « Ixa Group. Language Technology. 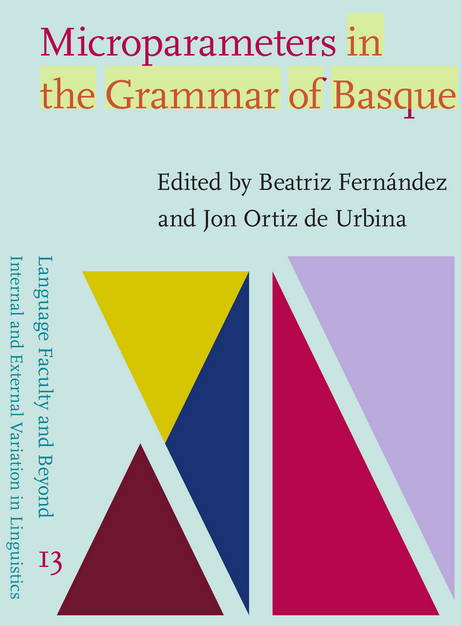 Edited by Beatriz Fernández (UPV/EHU) and Jon Ortiz de Urbina (Deusto University), this book is an endeavor to present and analyze some standard topics in the grammar of Basque from a micro-comparative perspective. From case and agreement to word order and the left periphery, and including an incursion into determiners, the book combines fine-grained theoretical analyses with empirically detailed descriptions. Working from a micro-parametric perspective, the contributions to the volume address in depth some of the exuberant variation attested in the different dialects and subdialects of Basque. 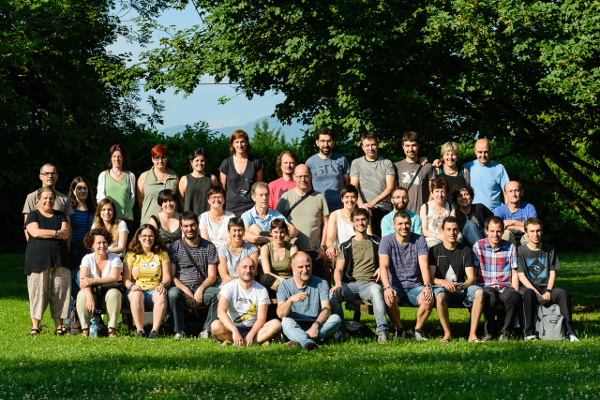 At the same time, although the contributions focus mainly on Basque data, cross-linguistic evidence is also presented and discussed. After all, the goal pursued in this book is to attempt to explain variation in Basque as a particular instantiation of variation in human language at large. The volume presents and analyzes a wide range of empirical phenomena, many typologically marked among European languages, and will therefore be a welcome resource to linguists looking for detailed description and/or theoretical discussion.